Can RToo distinguish pigments in painting without sampling? Can RToo take colour X-rays? Where is the development of imaging methods going and what are the possibilities of image post-production? What does RToo have in common with particle space research? Is RToo a Jedi Knight? 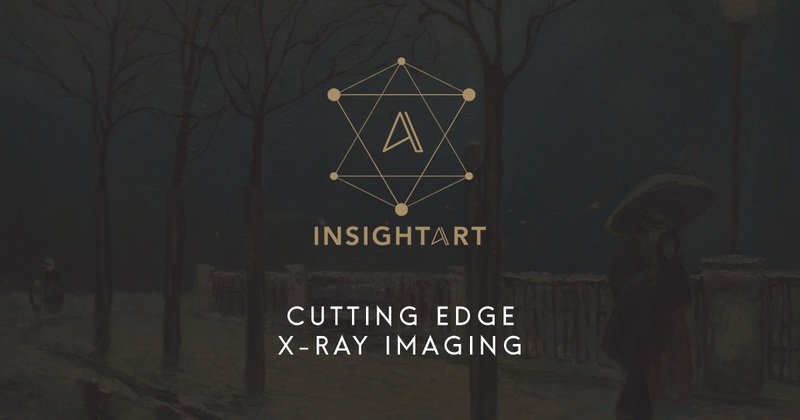 The InsightART team is looking forward to meeting you.